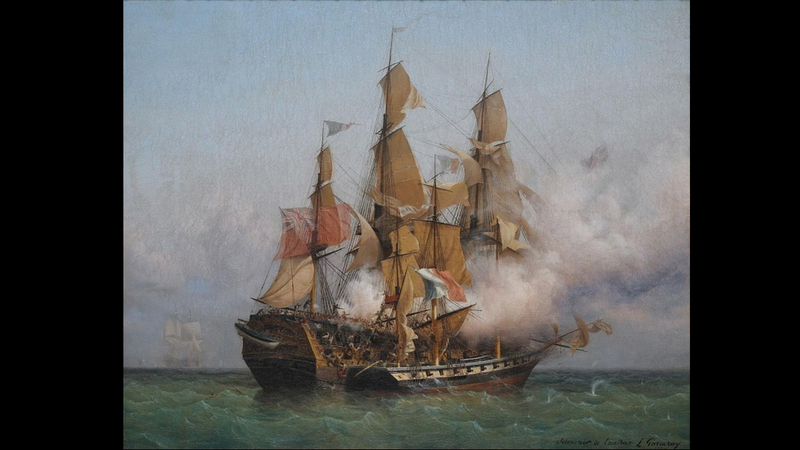 The project 'Empires, Privateering and the Sea' (EMPRISE) is a historical and comparative inquiry into the importance of forms of seaborne violence for the emergence, consolidation, and political transformation of European states and overseas empires in the period between c. 1500-1856, when the Treaty of Paris banned privateering. EMPRISE will further our understanding of how this practice, which until now has been the object of little sustained scrutiny in the social sciences, contributed to reconfigure the global spatiality of empires in the early modern period. The question driving EMPRISE is how northern European states (England, France, the Netherlands), which had been excluded from the New World by papal treaties in the fifteenth century, not only went to sea, established thriving networks of maritime trade, but also came to replace the Iberian powers as successful overseas empire-builders. This change happened even though these states had no substantial navies until the turn of the sixteenth century, and knew precious little about what went on beyond their shores. The main contention of EMPRISE is that privateers were central drivers of this change. Against leading accounts in the field, the key innovation of EMPRISE is the recognition that privateering and maritime predation were axiomatically neither inimical nor parasitical to state enterprises at sea; they were an intrinsic part of these efforts - at times the most important one. The core team of EMPRISE will be Dr. Benjamin de Carvalho (Principal Investigator) and Dr. Halvard Leira at NUPI. The project is funded by The Research Council of Norway through the programme FRIPRO Young research talents.